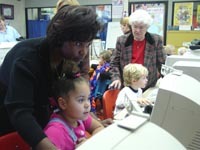 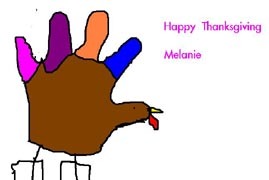 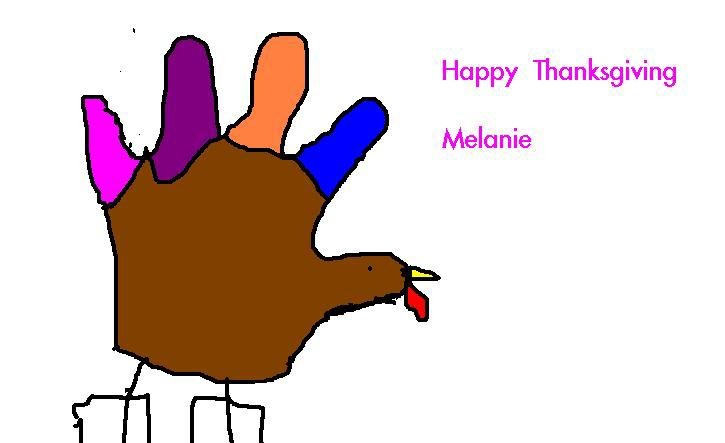 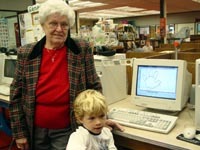 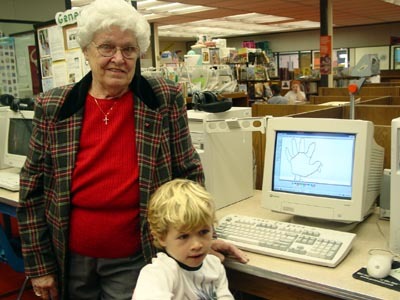 Mrs. Minor's Kindergarten classes visited the computer lab during American Education Week where they made turkeys on the computer using Windows Paint. 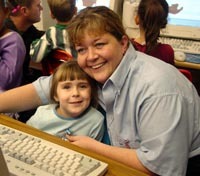 They were helped by moms, dads and a great grandmother. 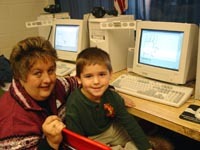 Click on a picture to see a larger view.